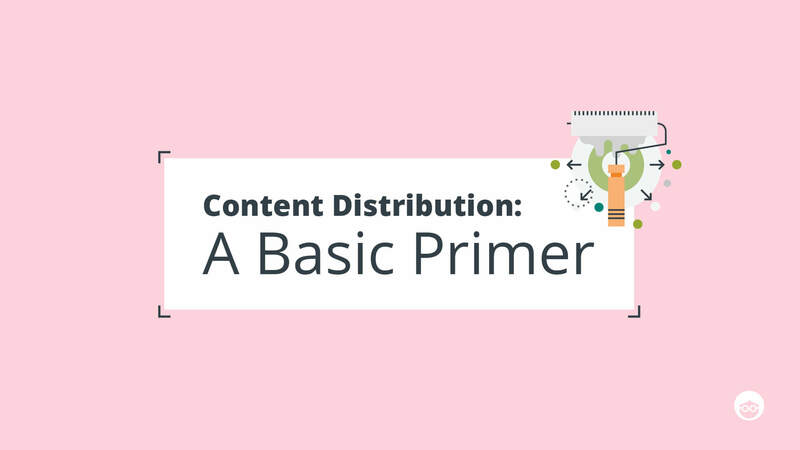 Content distribution is a term that’s often thrown around in marketing circles without specifics attached. It can mean many different things, so it’s important to have a handle on all the possibilities before adding it as a line item in your budget — especially since distribution has become increasingly more imperative to the success of your content. Today, given all the noise in the content marketing space, even high-quality content runs the risk of getting lost in the crowd. Hopefully, this basic primer will get everyone on the same page, and you can dive deeper into each tactic from here. Let’s begin. Content Distribution is the act of promoting content to online audiences in multiple media formats through various channels. These channels can be categorized into three groups: Owned, Earned, and Paid. Owned Content Distribution: This includes distributing content to web properties that belong to you, like your blog, email newsletter, social media, or microsite. 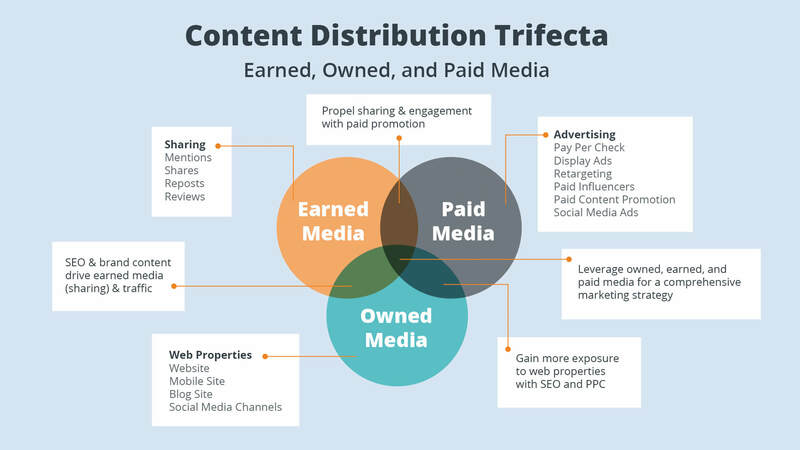 Earned Content Distribution: This is when third-parties distribute your content or content about you through press coverage, guest article contributions, retweets or shares, or product reviews. Paid Content Distribution: This is when you explicitly pay for content distribution. Payment could take many forms, but often works on a cost-per-click (CPC) model where the owner of the content pays a certain amount every time someone clicks through to view the content. How Does Outbrain Content Distribution Work? Outbrain falls into the paid content distribution bucket. Our content recommendation modules are installed on thousands of premium publications around the world. Websites like CNN, ESPN, Time Inc, and the Washington Post, entrust us to serve interesting articles and videos to their engaged audience of readers, and our algorithms personalize these content recommendations to each individual consuming content on these premium publications. 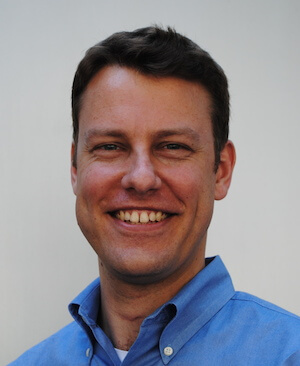 Marketers pay using a cost-per-click bidding system to show up in these modules. There are many types of content that you can distribute. From blog posts to case studies, infographics to podcasts, and white papers to videos, your distribution strategy is only limited by your imagination. 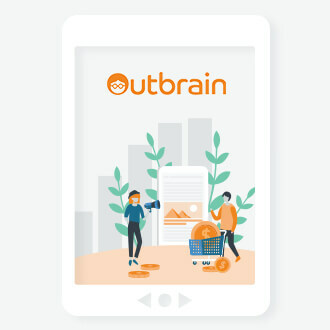 If you’re looking for specific examples relevant to your brand’s industry, there are several case studies describing how companies have used Outbrain’s paid content distribution and the positive results they’ve seen for their businesses. There are many different tools beyond Outbrain that can be used to round out your content distribution strategy. Here are a few of our favorites. Mailshake.com – Email outreach is still an effective way of getting your content in front of the right people. Manually sending new content to your contacts is very time consuming, but the personal touch is still a critical piece of this outreach puzzle. Mailshake allows you to automate certain pieces of the process that will save you tons of time. Wisestamp.com – Think about all the emails your employees send everyday. They all have some kind of standard email signature that usually includes a link or two. Wisestamp allows you to make use of that space to include links to your most recent piece of content. ClicktoTweet.com – Making it easier for the consumers of your content to share that content is an important part of any distribution strategy. Adding share buttons is part of it, but actively identifying portions of each piece that you think people would want to tweet is taking this strategy to the next level. Click to Tweet makes doing this dead simple. GaggleAmp.com – Your employees are often the most active sharers of your content, but coordinating what, when, and where to share is a logistical nightmare and can keep your content’s reach from growing. GaggleAmp allows you to hook up all the social networks of your employees to a central hub, controlling everything about the employee sharing process in one place. 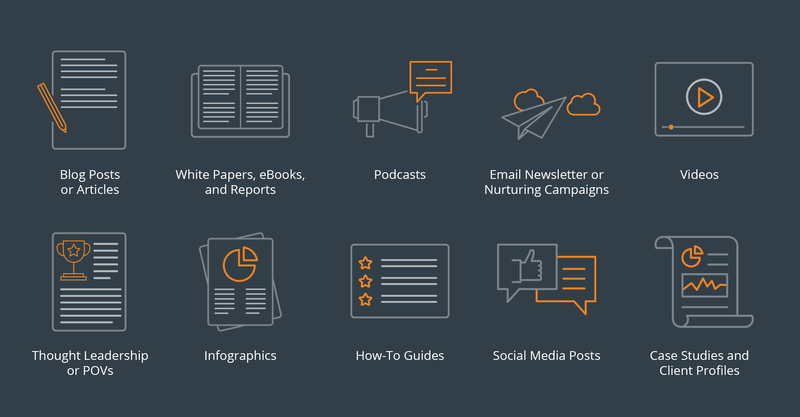 Content distribution encompasses many different channels and strategies. To ensure you’re promoting your content in all the necessary areas be sure to consider channels that fall into the Owned, Earned, and Paid buckets. Read examples of company’s past success, and leverage the necessary tools to help you reach your business goals.